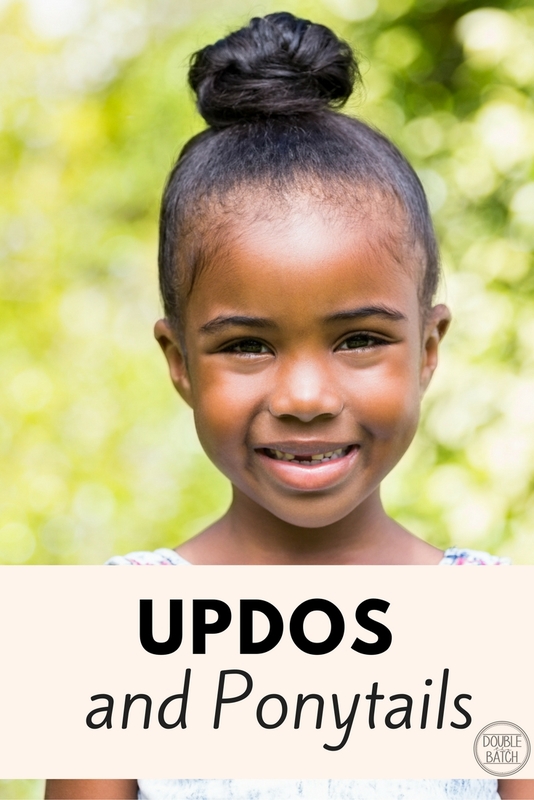 Here is a fabulous compilation of hairstyle tutorials for little girls split up in 4 different posts. 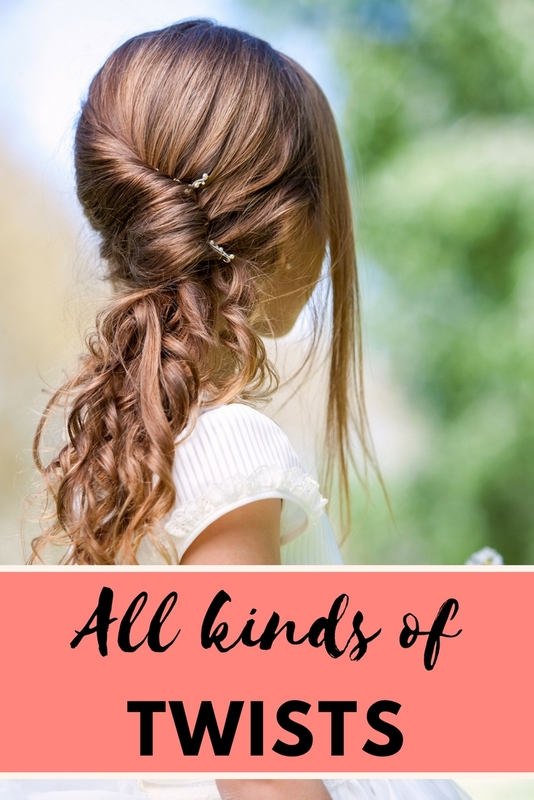 I have created 4 different posts to help you choose which style you are going for. 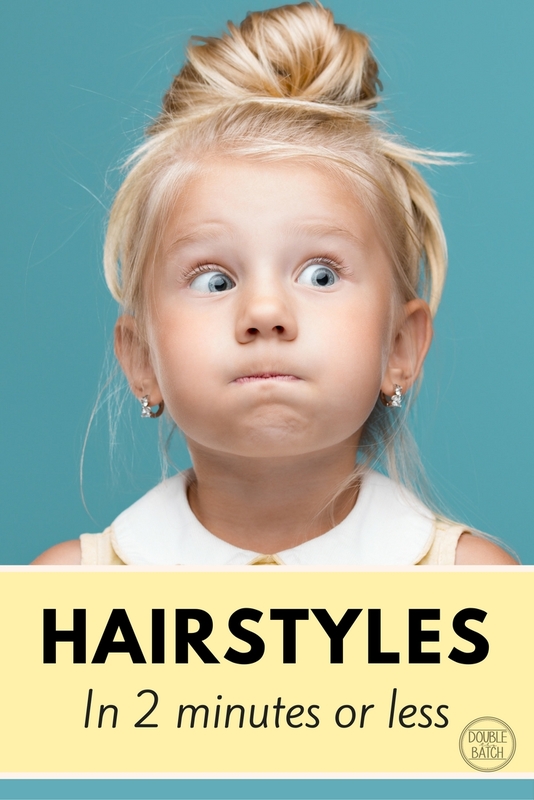 Each post contains great tutorials on helping you to create hairstyles for your little girls. These hairstyles are so cute and so many to choose from. Most are fast and easy and will definitely turn some heads! I hope you enjoy them and learn something from them like I have! I have even tried a bunch on myself! 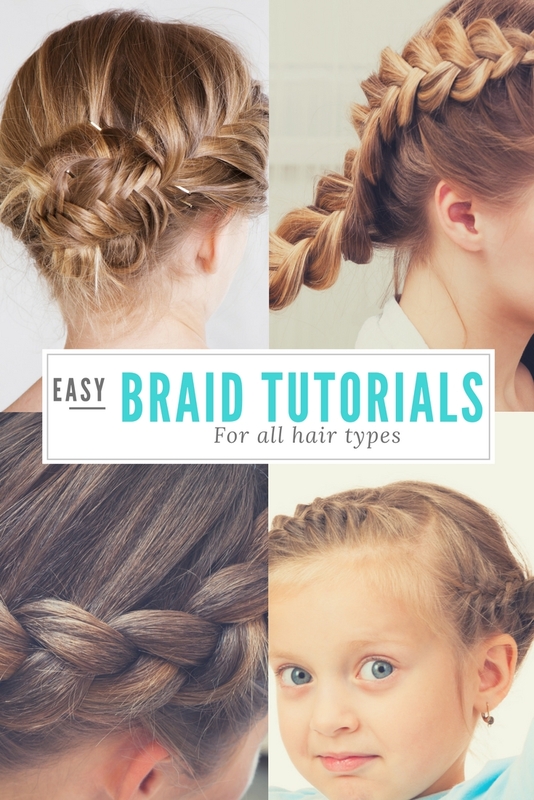 ENJOY AND HAVE FUN EXPERIMENTING ALL OF THESE FABULOUS HAIRSTYLES! !